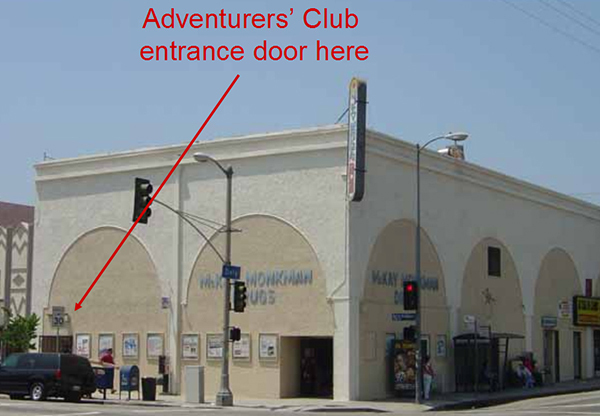 The Club is on the corner of Broadway and Daly Street off Interstate 5 freeway. We meet on the second floor of the corner building above the drug store. The entrance is on Broadway, thru the double glass doors. Click on the logo below for a map from Yahoo Maps.